Lum Howell is a neighborhood of homes located in the City of Norcross, GA 30071. This wonderful community of homes is located near Historic Downtown Norcross and the community surrounds its own park, Lum Howell Park. 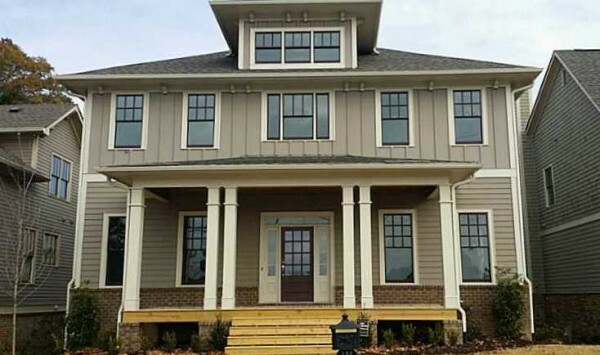 Homes For Sale In Lum Howell Homes For Sale In Norcross GA Built 2000 to New The list price ranges for a home in Lum Howell ranges from $349,900 to $650,000, at time of post. Most homes built between 2001 to 2014. The average selling price, at...Continue Reading!